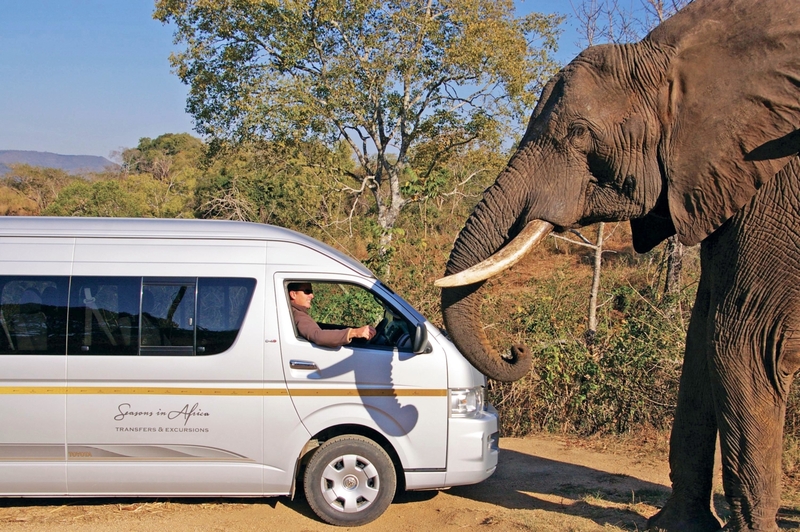 Seasons in Africa Transfers’ pride themselves on getting you to your destination safely, on time and in comfort. Their passion and knowledge makes your transfer an interesting and enjoyable part of your holiday. We operate Private Transfers to and from all regional airports including Kruger Mpumalanga International Airport in Nelspruit, Eastgate Airport in Hoedspruit, Skukuza Airport in the Kruger Park, Kruger National Park Gateway Airport in Phalaborwa and OR Tambo International Airport in Johannesburg to any destination within the Lowveld/Kruger Region. For guests connecting to their destination in a small aircraft or by helicopter, Seasons in Africa Transfers can collect and securely transfer their luggage. 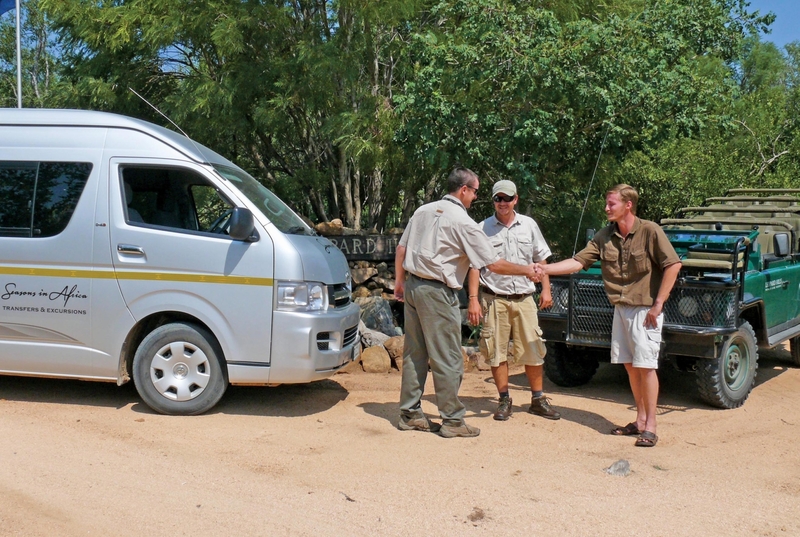 Please contact us for Inter-lodge and Hotel Transfers in the greater Kruger Lowveld area. "The transfers were exceptional and of the highest standard. The vehicles were spotless and the drivers (Dion & Mike) were very friendly and courteous and drove impeccably." 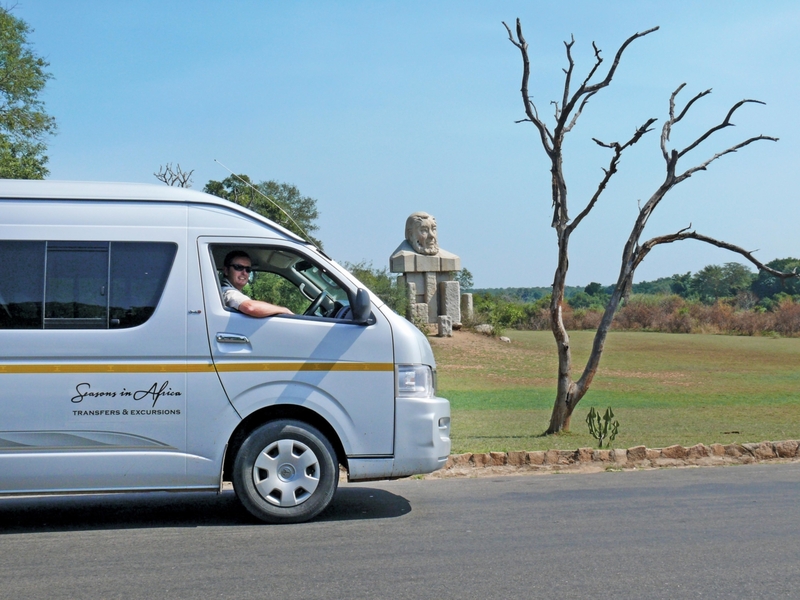 Comfortable, reliable transfers and tailor-made day excursions throughout the Kruger Lowveld.